I can safely say that I've totally changed my mind about football. 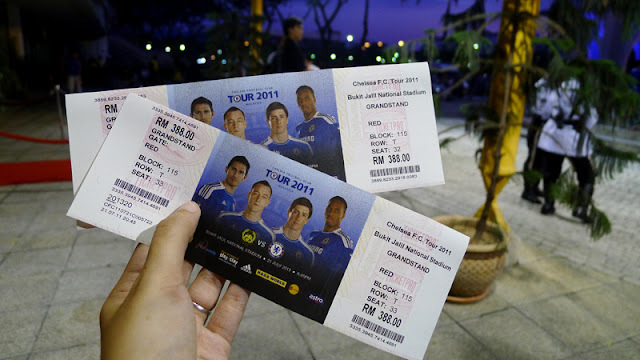 This was my first time ever going to a live football match and I have to admit I had such a great time thanks to Naza World for the free grandstand tickets!! 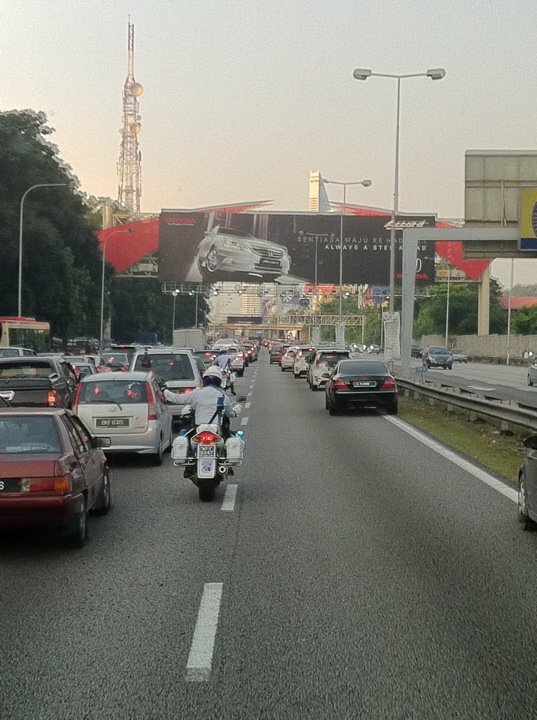 Well part of it was also because we were escorted by the police from Naza World to the stadium. The roads were jammed during that peak hour but we made it to the stadium in a jiffy because cars had to make way for us. hehe. oh yeah. Upon arriving we took some photos with Dato' SM Faisal of Naza World, together with his wife and son. They were so nice and down to earth I almost instantly felt awkward and amazed at the same time. I have a great deal of respect for him and his family. God bless them. As soon as we got to our seats, I could feel the excitement building up in the stadium. 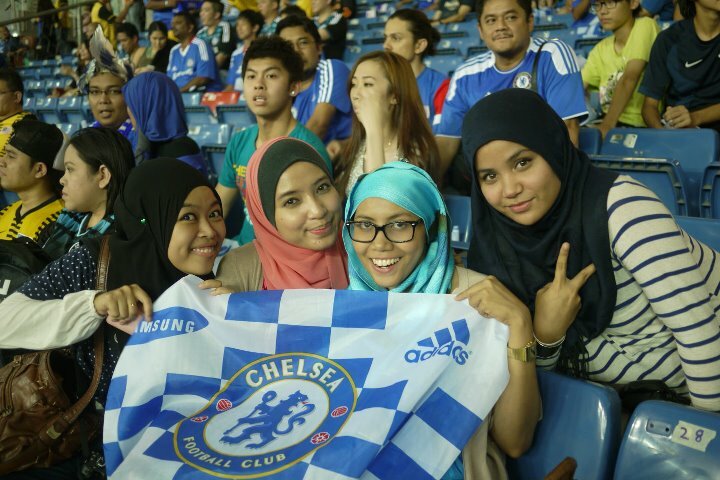 Everytime the crowd cheered I would shout along waving my chelsea flag(but I was cheering for Malaysia!!) LOL. Even though Malaysia lost to Chelsea by 1-0, I'd say it was a good match and our young tigers did really well especially on defense. GO TIGERS!! wohoo! plus Chelsea's goal was on the line. pfft. Special Thanks again to Naza World for including me in this event! Naza World is committed to support the local Sports Tourism and are all for healthy lifestyles hence their Sponsorship as Official Transporter and Logistics for ChelseaFC as well as the Official Transporter + Logistics + Jersey for the ongoing first ever Sepaktakraw World Cup happening at Stadium Titiwangsa 21 - 24th July 2011 Open to Public + many more future events. 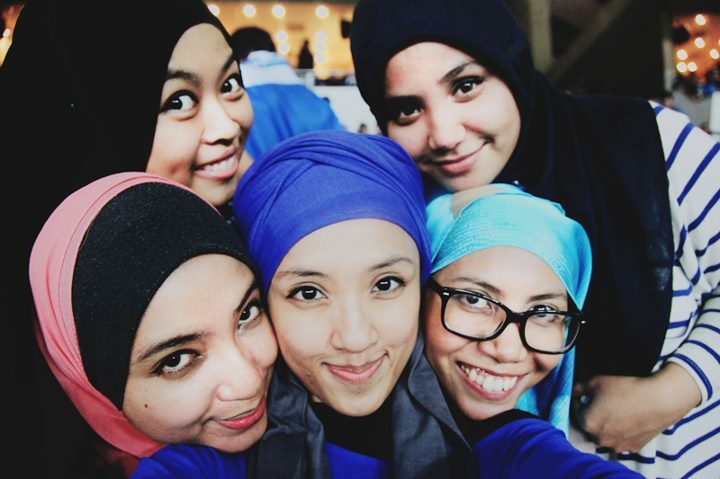 Hence keep following @Naza_World for firsthand updates/experience! The very well-trained police at their best! My brother and Dato' SM Faisal.